Unique large event cakes for any occasion! To see all my latest cakes and cookies! Hi all! I started baking and decorating cakes years ago, when my oldest was just a baby. In the beginning, it was only a few times a year for my children and family. (And they weren’t all that!) But still, they came from the heart, and with each cake I would get a little more daring. Eventually, that earned me the nickname Sweetypants from my husband. 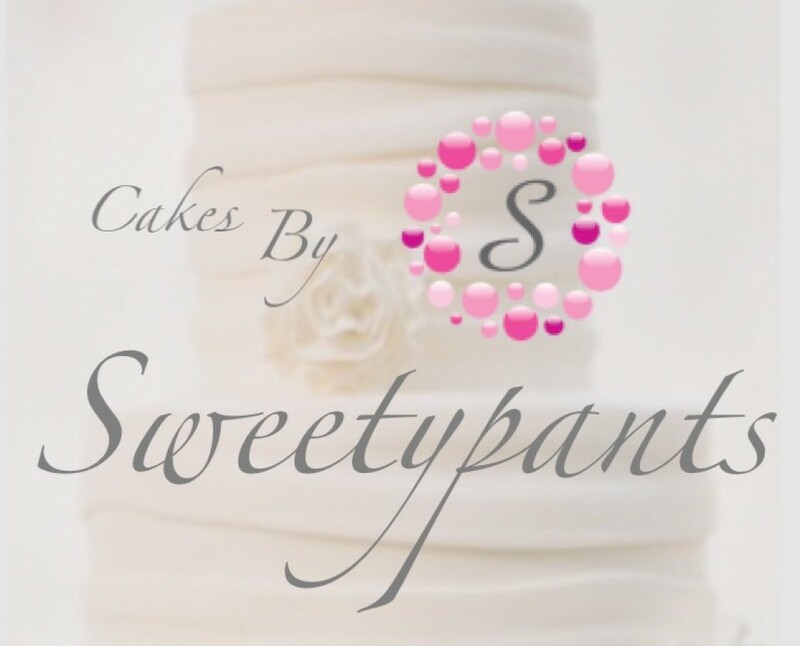 With a little push (ok, maybe a BIG one) from my family and close friends, I worked up enough confidence to begin selling to the public, and almost overnight it seems, Cakes By Sweetypants was born! Weddings, birthdays, showers……..you name it, I do them all, and will customize a cake that tells your story. My cakes are made with only premium ingredients and a whole lotta love! Because I work from home, and there’s only one of me, I tend to book up quickly! So please, reserve your spot as early as possible! Just send me a message with an idea of what you are looking for in a cake, the number of people it will need to feed (minimum of 40 people) and a date you will need it for. I’ll get back with you in a jiffy with my availability and a quote. I feel so blessed to be able to do what I do! Let me create a unique cake just for you, nothing is too over the top! Your occassion IS my specialty! Cakes By Sweetypants never disappoints! Not only do the cakes look spectacular, they’re also delicious. I would never order a cake for an event from anyone else in my area. Sweetypants cakes are truly one of a kind! She is an artist. Her cakes are fabulous and delish! Hi. I’m a friend of your mom actually get massage therapist. Do you do cookies too. I’m looking for baby girl baptism. Like a christening dress or cross. I’ll be putting in cellophane and attaching a thank you for each guest. Need about 40 for may 6. Please let me know and pricing. Thank you. Hi! Thanks for contacting me. I’ve heard a lot about you. I’d love to help you out. Is there an email I could contact you at? Feel free to shoot me an email at Cakesbysweetypants@hotmail.com or a text at 734-934-2371.